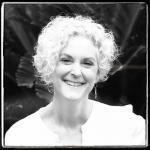 Sign up for Broadjam today to follow MARY GRIMLEY, SONGWRITER, and be notified when they upload new stuff or update their news! 2016- Mary received a highly commended certificate for the first song she wrote, arranged and recorded on her own: Young Summer Love. 2014- August 1. MARY GRIMLEY,SONGWRITER founded. 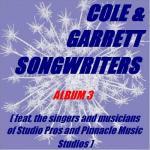 Cole & Garrett Songwriters Album 3 released on iTunes, April 29. 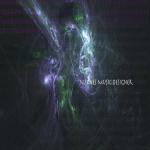 2008 - 'This Road is Going Nowhere' made semifinals of the UK Songwriting Contest. 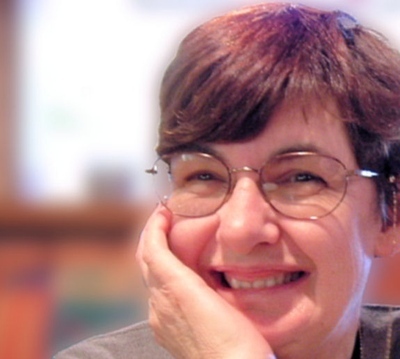 2007 - 'No Words Needed', feat Lori Dortono, made semifinals of the UK Songwriting Contest. 2006 - Mary and Greg named Runners-up for Canada in the Songwriter category of the International Musicaid.org contest. 'Grist For The Mill', 'Love's Fools Must Dream Alone' and 'House of Cards', made semifinals of the UK Songwriting Contest. 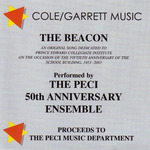 2003 - 'The Beacon' produced. 2001 - First commercial CD featuring Emily Fennell. 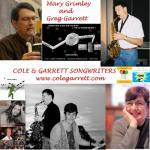 1999 - COLE/GARRETT MUSIC founded. After taking Berklee's POP ROCK course, I have been inspired to edit my latest songs and am in the process of rewriting and recording four songs to be published this summer. Thanks for the endorsement, Mary. I have just posted my latest single, MAMA GOT HER PARTY HAT ON (feat Donnie)- a country song recorded at Studio Pros. I created the song to raise money for Wounded Warriors. Every cent from sales of this song will go to Wounded Warriors. Would love to get Broadjam on board helping in this fund-raising effort! Thanks, Mary. 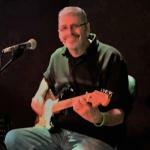 Thanks, Roy Elkins, for adding our song, Birthday Boogie, to your Birthday Songs playlist! Much appreciated! Mary.